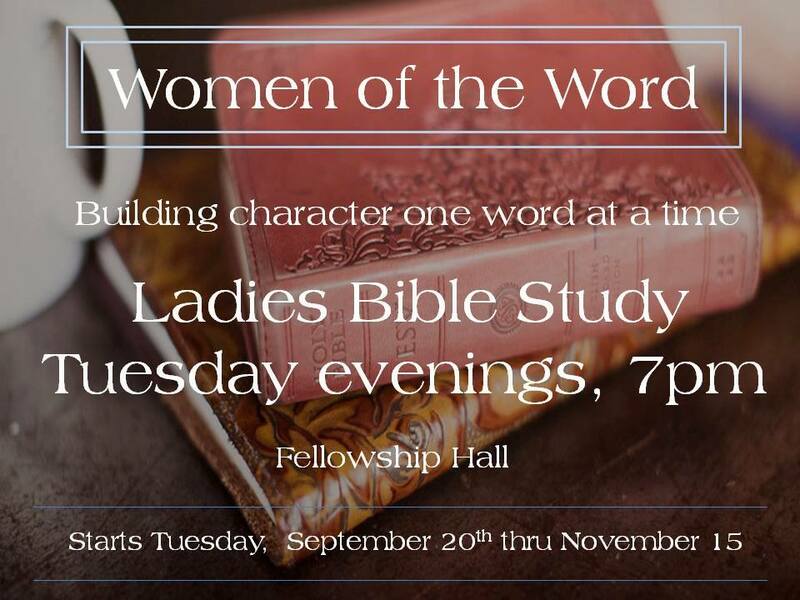 We are launching a new season of bible study Tuesday nights (7pm) beginning September 20th, ‘Women of the Word’, meeting at East River Fellowship, here in Hillsboro Oregon. (East River Fellowship) We will be taking a deeper look at the qualities of God. Often we see these qualities, dust them off and place them on a shelf to admire, but do we truly walk in them. 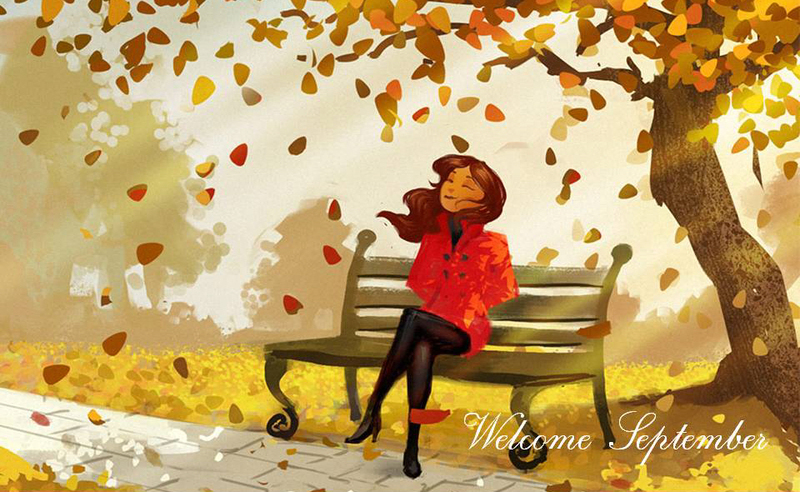 Love, humility, integrity, joy and yes PATIENCE (OH NO!) Join us as Louisa and I tag team teach as we pursue and inspire deeper lives for Jesus. This entry was posted on September 3, 2016 by Inspired Fountain. It was filed under * Miscellanous Stuff and was tagged with new bible study, qualities of God.